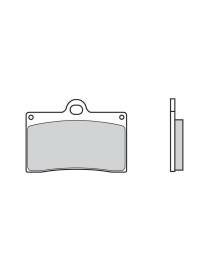 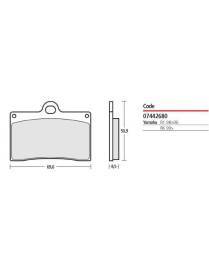 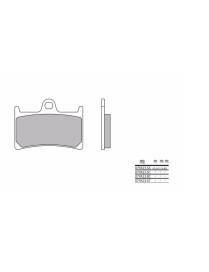 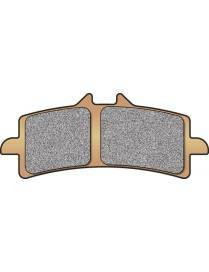 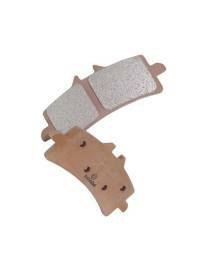 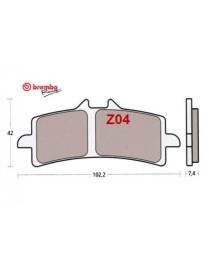 Set of racing brake pads Brembo Z04 for APRILIA, BMW, DUCATI, KTM, SUZUKI These pads have been developed exclusively for the competition on track. 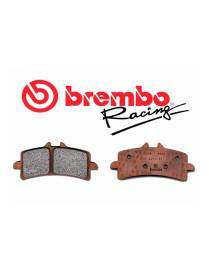 They used by many team in Supersport and Superbike world. 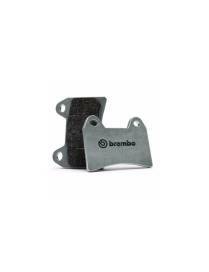 Set of racing brake pads Brembo M538Z04 for Yamaha YZF-R1 / YZF-R1M / YZF-R6 et other models These pads have been developed exclusively for the competition on track. 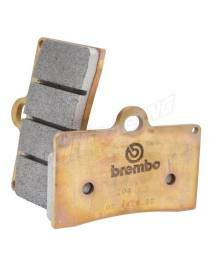 They used by many team in Supersport and Superbike world.